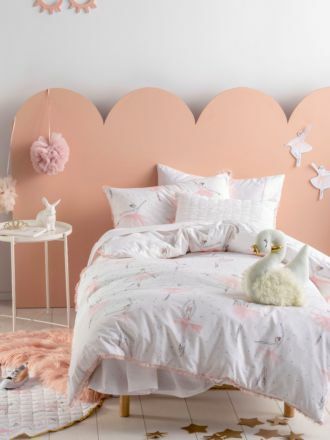 Kids need something extra-soft and comfortable. 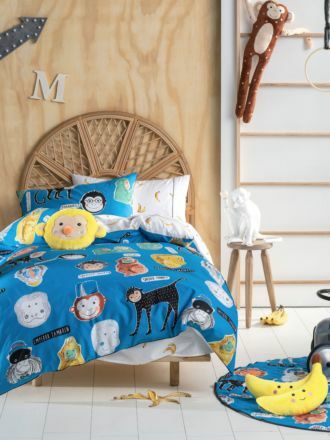 And they need exciting and colourful prints. 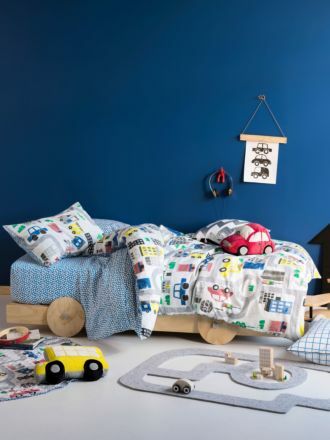 Keeping this in mind, we have lovingly created our collection of Hiccups For Kids quilt cover sets. 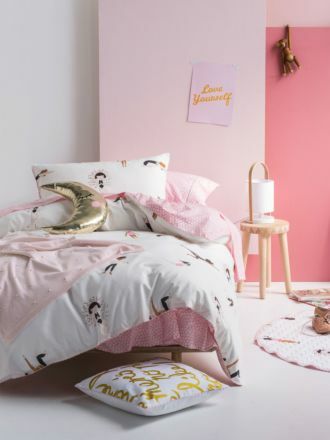 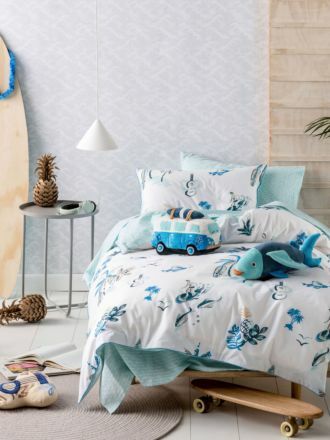 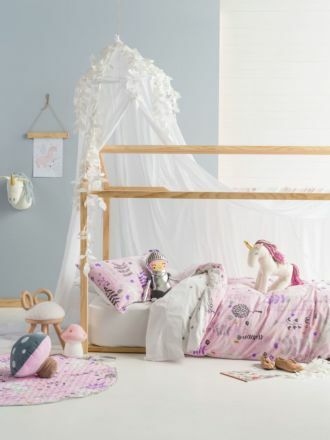 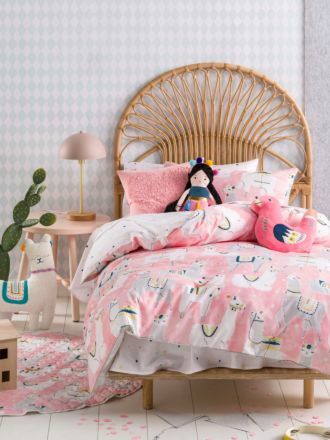 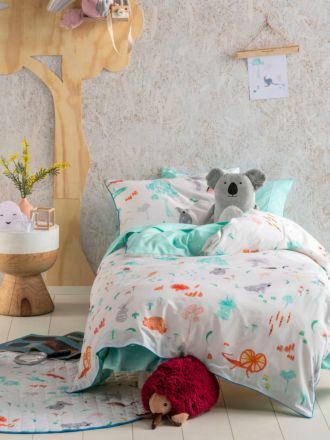 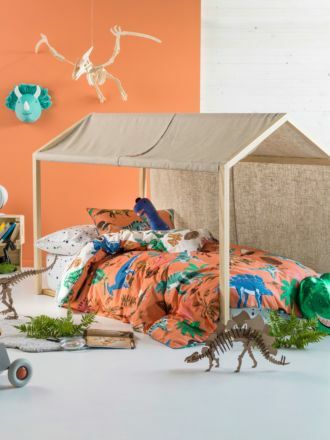 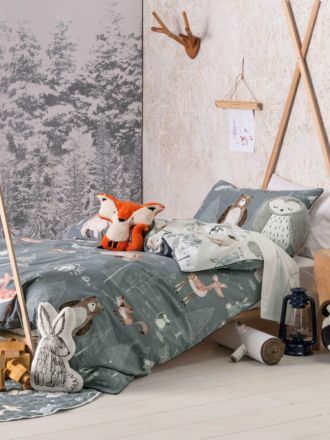 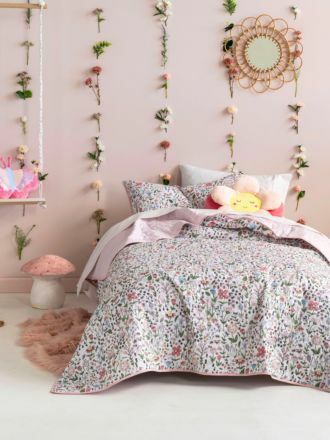 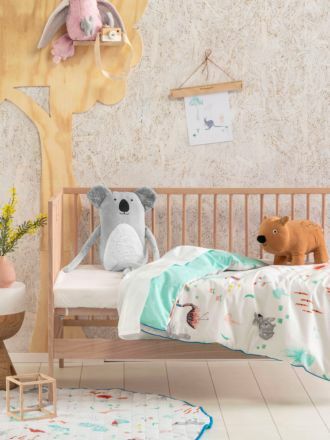 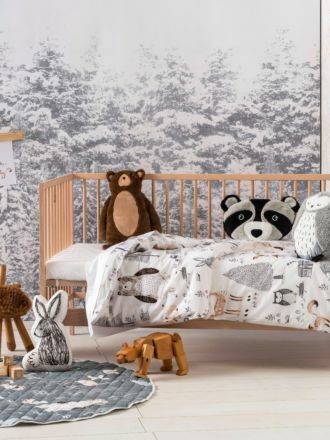 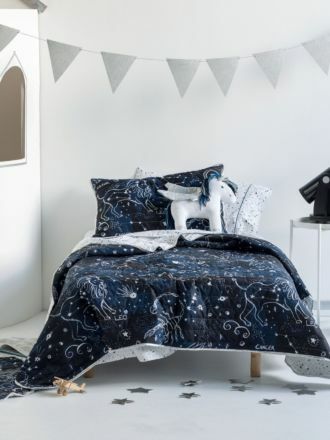 Whether your little one wants a planetary, floral or jungle-themed design, we have every style covered in our Hiccups For Kids quilt cover sets collection. 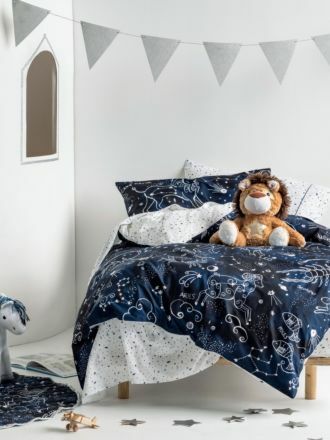 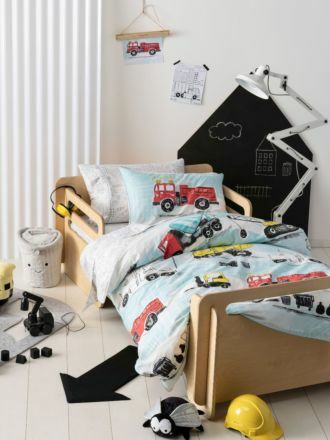 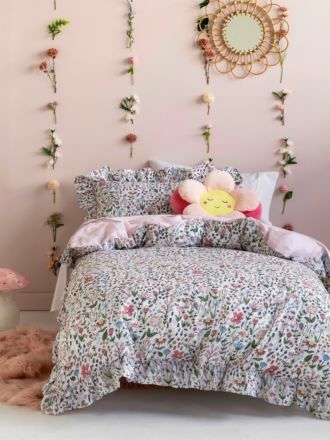 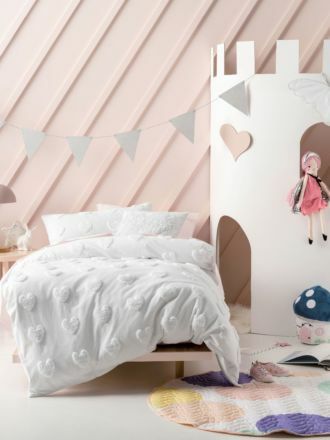 We also have well-sized throws and sheets – items required for all children’s bedrooms. 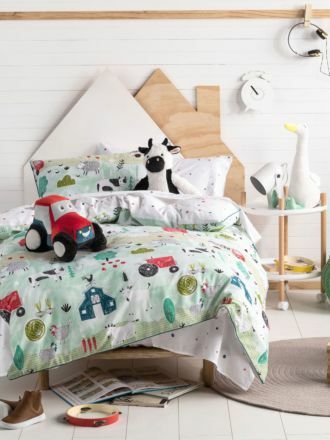 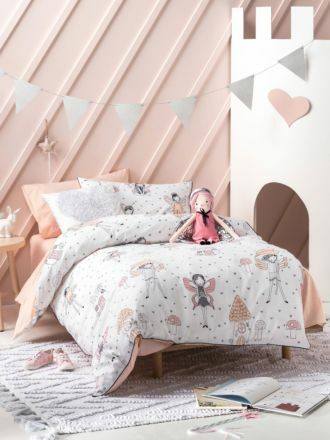 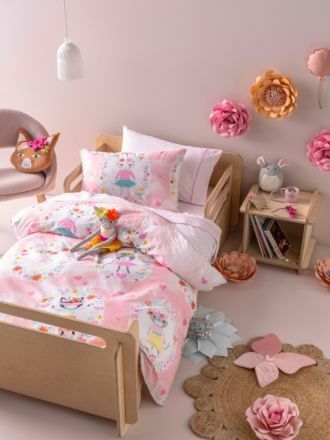 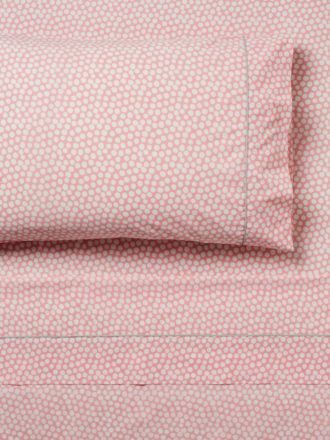 If you love decorating your little one’s room, you’ll adore our quilt covers and sheet sets designed with junior tastes in mind. 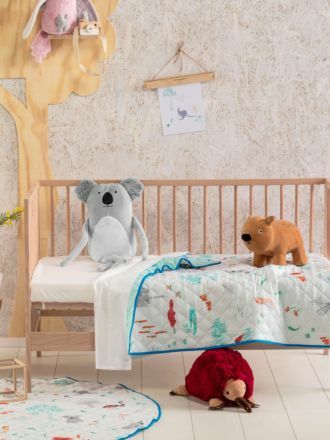 You’ll always find just the right décor for their special little sanctuary. 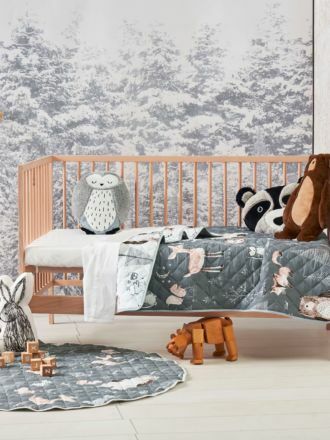 We design quilt cover sets in a cot, single, double and queen sizing so your child can stay snuggled-up in comfortable, cosy and warm bedding for a peaceful slumber.